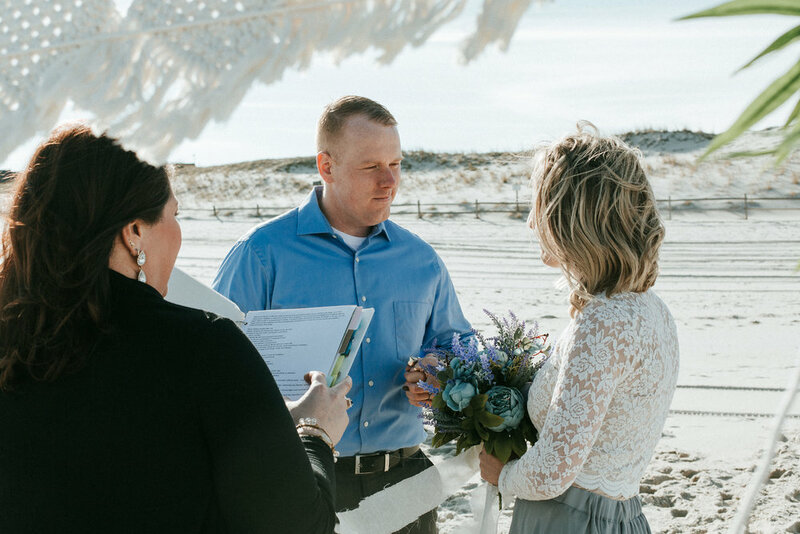 Ceremonies by Lauren wants to make sure your big day is perfect. A custom wedding ceremony makes the day about you. It reflects you, your partner and your relationship, making the day more special than you can imagine. 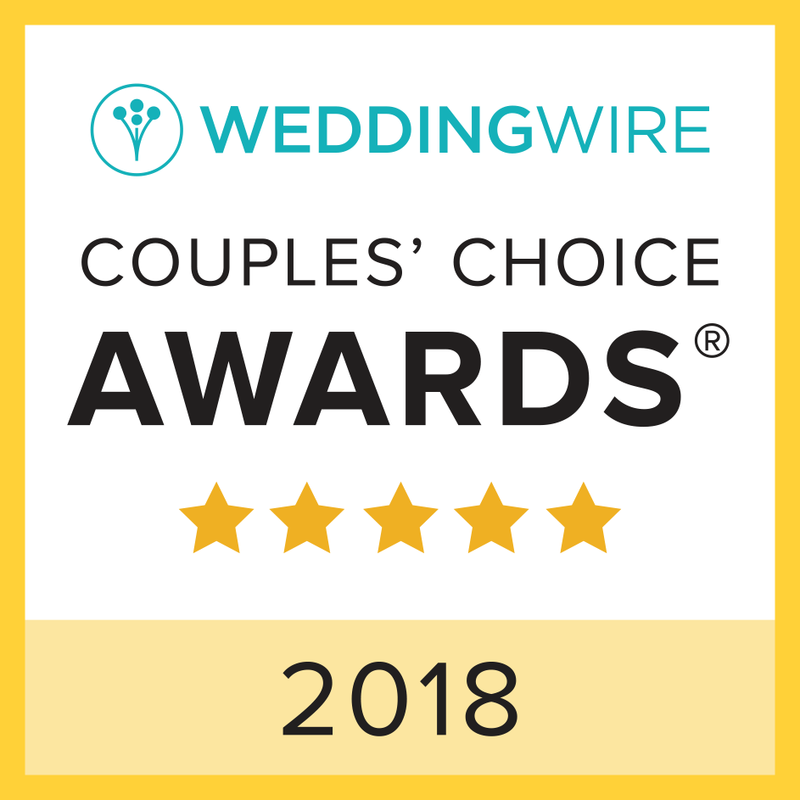 Whether your day requires a meaningful ceremony with readings, symbolism and more, a short & simple ceremony or elopement, or somewhere in between. I’ll help you create a custom wedding ceremony that you’ll remember forever. I’ve found that couples really enjoy being involved in the creation of their ceremony and having the opportunity to give it that little extra ‘something’ – I think you will, too! Find out about our organization and how Lauren goes the extra mile to make sure your ceremony fits your needs perfectly. 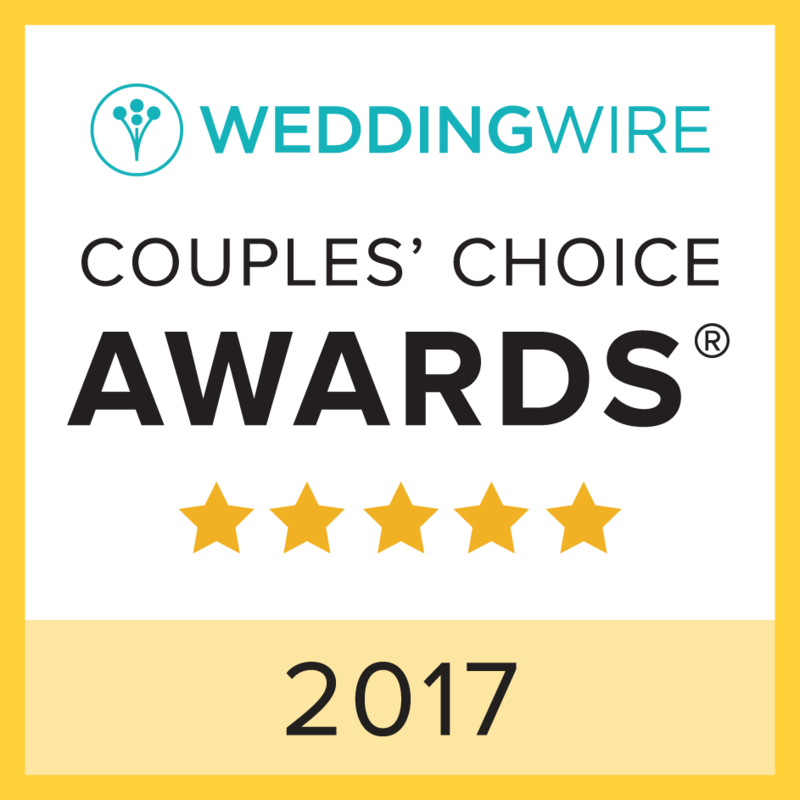 Wedding Wire Couple’s Choice Winner for 3 years running! With over 100 ceremonies to date, view pictures from a few of the weddings Lauren has performed over the years.